Artificial Intelligence can possibly change pretty much every industry. It is changing the entire situation of business marketing. 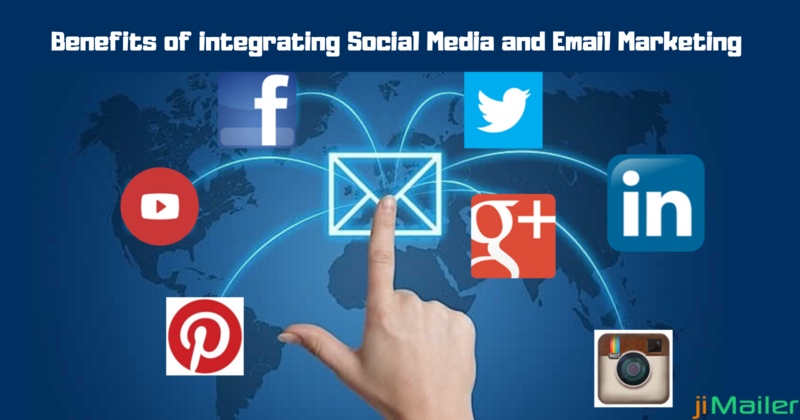 Pretty much every business, be it small, medium or large is integrating email marketing strategy in their business. Email marketing campaigns are an incredible way to enhance sales and generate new leads. Digital marketing experts have seen that email marketing is compelling, however, it has its very own restrictions and the results become saturated after some time. Artificial intelligence can offer detailed marketing campaign analytics. It can improve the daily results and performances. It can help businesses in identifying new customers. It can provide a better account insight to the business. 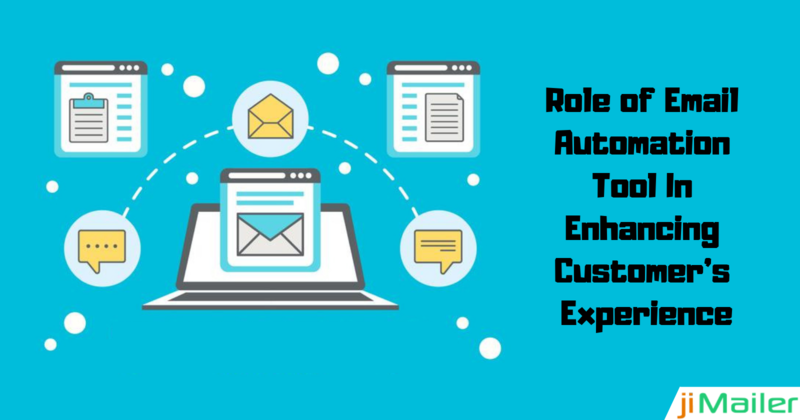 Artificial intelligence applications are generally becoming famous among digital marketers in carrying out email marketing campaigns. Artificial intelligence helps in creating more leads and enhances the traffic on the website. 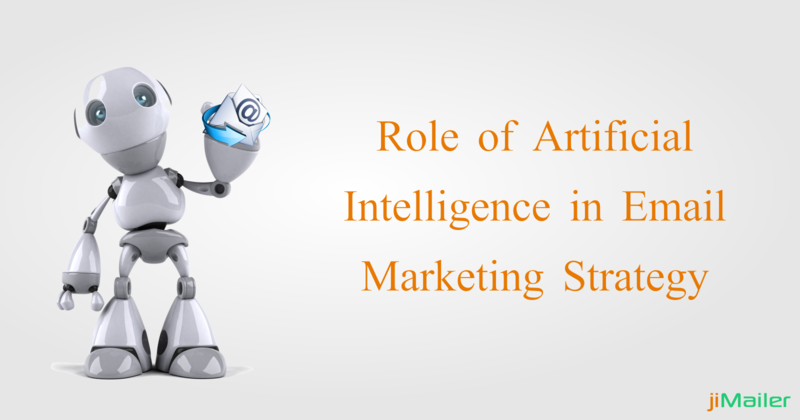 Let us have a look at how artificial intelligence is being applied in the new email marketing strategies. Subject and body of the email play an imperative role in the email marketing campaigns. Digital marketers need to ponder a lot regarding the subject and the body of the emails with the end goal to get the maximum email opening and click-through rate. Artificial intelligence algorithms are helping in eliminating the guesswork form the content creation. Nowadays, artificial intelligence platforms can determine the subject body and call to action. Machine learning algorithms enable these platforms to learn and synchronize itself with the user behavior. These platforms also make use of natural language processing which is a sub-part of artificial intelligence to create the subject titles and the body content. The content gives a feeling that it is composed by human and it is also reliable as per the brand's voice. With regards to effective email marketing, sending time of email cannot be ignored. It is an important factor in the success or the failure of email marketing campaign. Time of the email has a considerable effect on the opening rate of the email. For a long time, digital marketers have been attempting to figure the perfect time to send emails to potential clients. Machine learning makes huge segments of the clients by understanding user behavior like which is the best time for a person to open an email. It also enhances the sending time on a per-user basis. Doing this manually is not possible but it is much easier for artificial intelligence machines. Artificial intelligence applications are not just connected to the email marketing strategy building. But also to the data that is generated after the campaign is complete. Data mining and data science services make it easier for digital marketers to carry out better analytics. Machine learning applications can create incredible experiences from the data. Artificial intelligence platforms can fuse data analysis and email marketing campaigns for better understanding. Email marketers can improve the performance of the campaigns next time by pointing out the weak sections in the campaign. Email marketing was a manual and campaign-oriented activity. 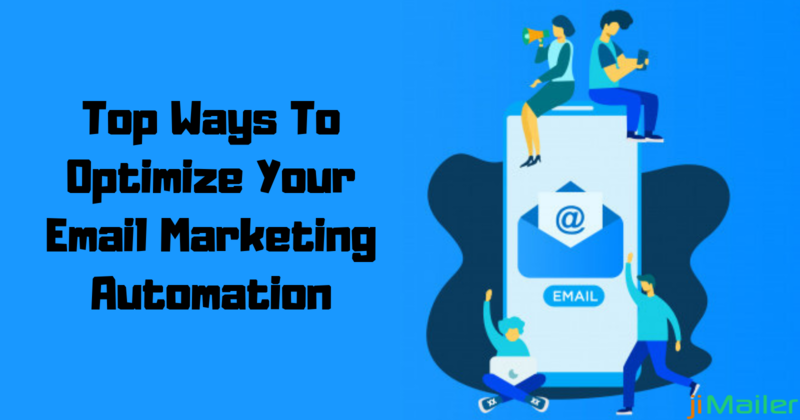 However, because of recent artificial intelligence advancements, more and more companies have started to use email marketing campaign as a part of their email marketing strategy. Artificial intelligence and machine learning algorithms in automated email marketing platforms are turning into a critical part of the email marketing strategy. In the upcoming years, we will observe more AI and machine learning applications in email marketing strategies.